It’s time for our children to head back to school. 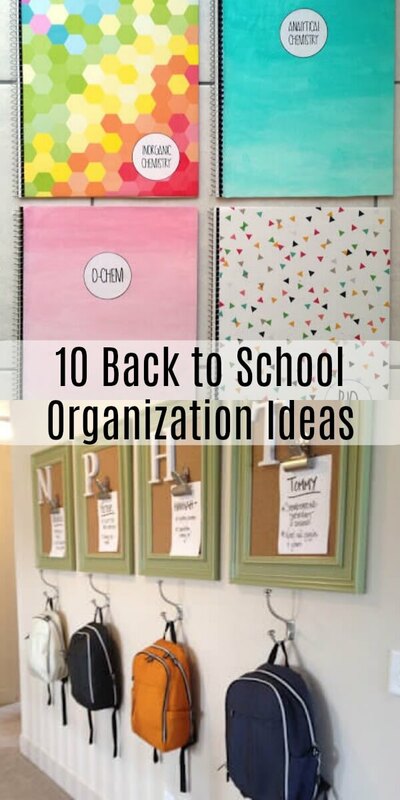 Make this transition easier for them and you with these Back to School organization tips we have compiled for you. 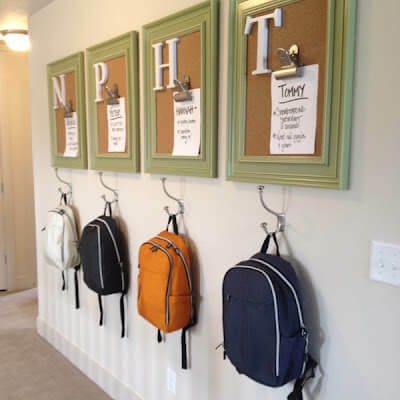 Stop tripping over backpacks left on the floor with this easy to do yourself backpack station. 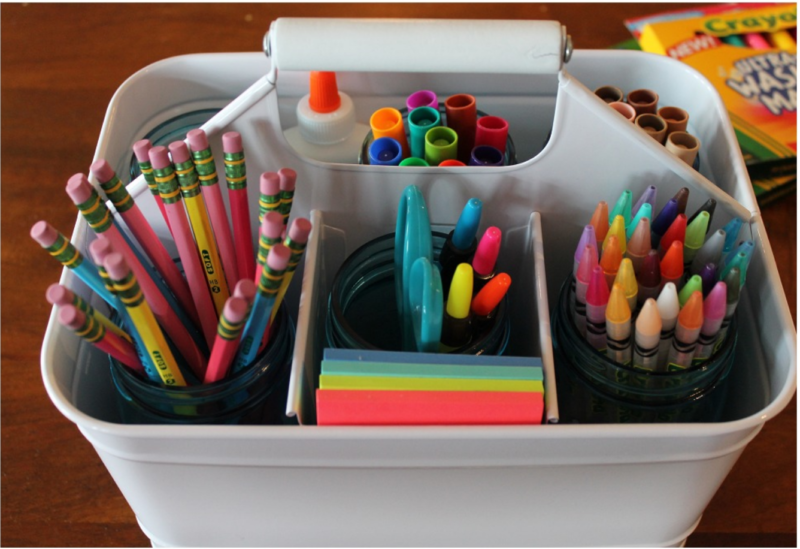 Make sure your kids have everything they need at homework time with this homework station. Don’t have enough room for a homework station? 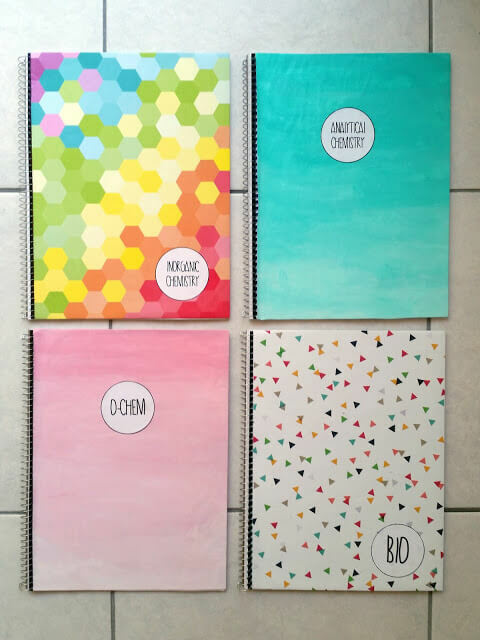 Consider instead a homework caddy. 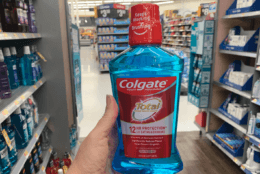 You stockpile school supplies to have them available during the school year. 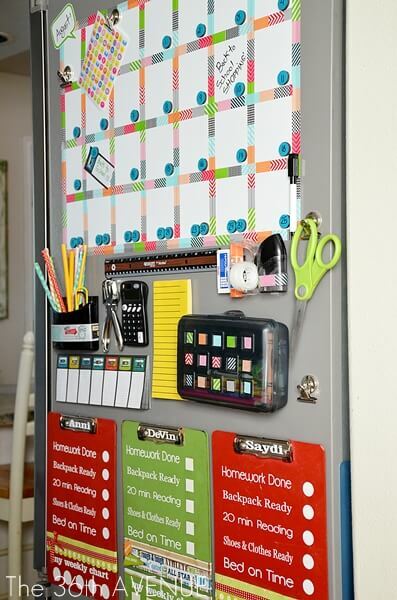 Make sure your kids know where they are when they need them with this organizer. 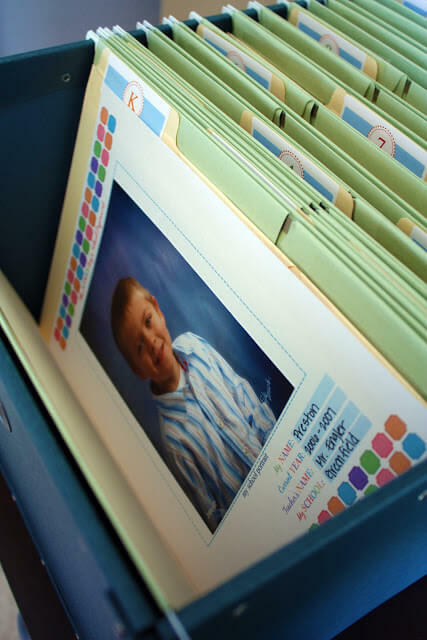 Organize and store your children’s school work throughout the years with this organizer tutorial. 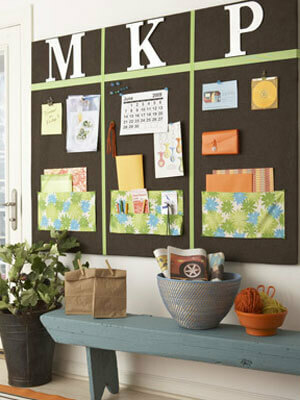 Keep tabs of everything that needs to get done with this family bulletin board. 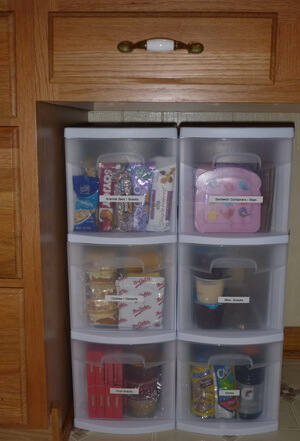 This easy tutorial will help you and your kids keep track of their supplies. 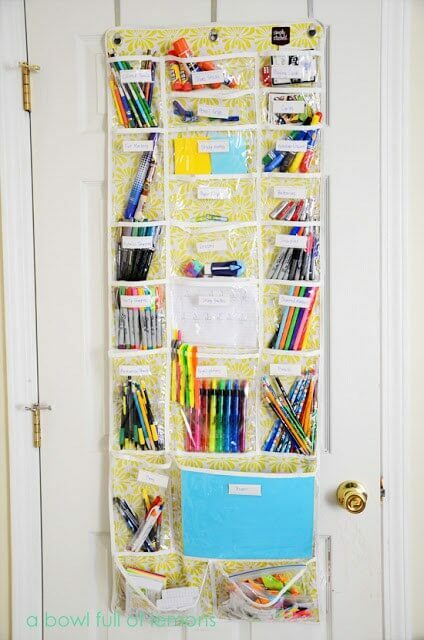 Bring organization to school with this very useful locker organization tutorial. 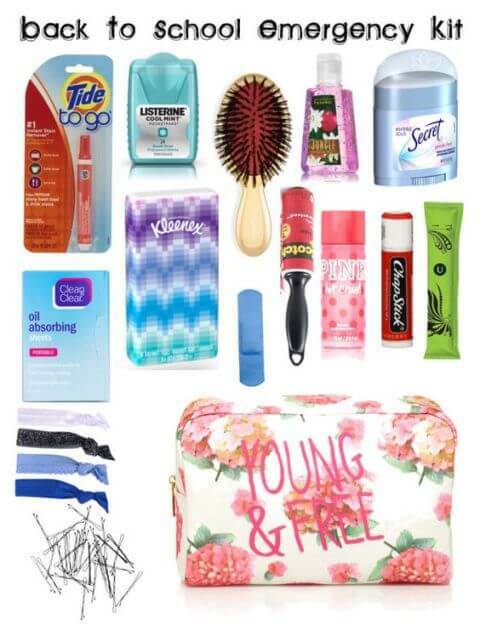 Make sure your kids are ready for life’s unexpected events with this backpack emergency kit. Make it easy to pack those lunches with this lunch station tutorial.